I guess a lot of the music for the week was delayed due to the midterm elections. We have some really interesting releases this week, though. Arca - Xen: Arca is best known for his production work, with some credits on one of my favorites this year, FKA Twigs's LP 1 and Kanye's most recent release. This, a solo release, is definitely more on the elctronic end, lending itself more to some of the glitchiest stuff out there while still being somewhat accessible. I like it a lot, but proceed with caution, especially if this isn't typically your genre. 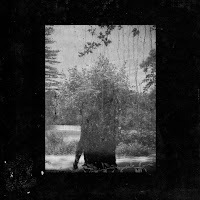 Grouper - Ruins: I don't know the first thing about Grouper, but this was a quick hit of some quiet, but interesting, indie folk of sorts. It's a very stark affair, mixing in some field recording-style sounds with the sparse recording to give the appearance of you sitting in her kitchen, listening to a performance. It's an cool choice that doesn't always work, but when it does, it's pretty solid. Give this one a try. 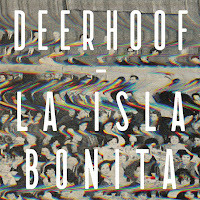 Deerhoof - La Isla Bonita: Release of the week this week for me is Deerhoof's newest, La Isla Bonita. 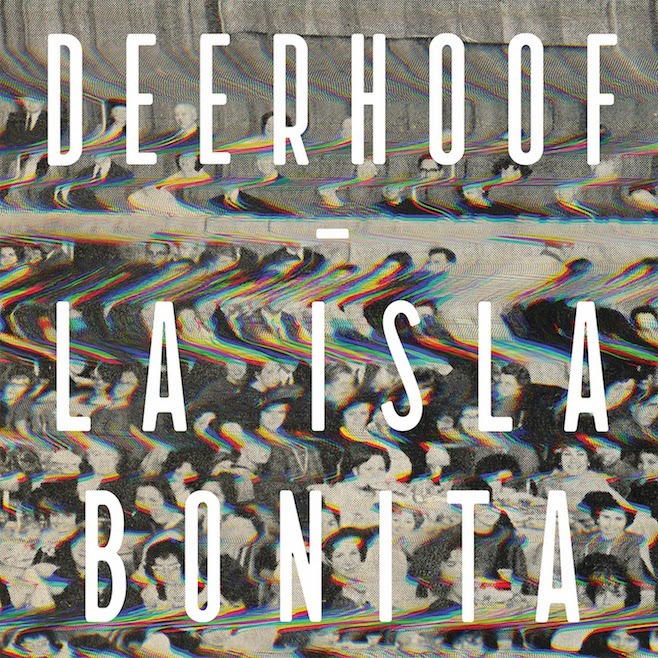 Not a Madonna cover album, but rather a really interesting piece of indie noise pop that I didn't expect to love as much as I did. It's too soon to say whether or not specific songs jump out at me, but this is one that'll need a few listens to fully digest. 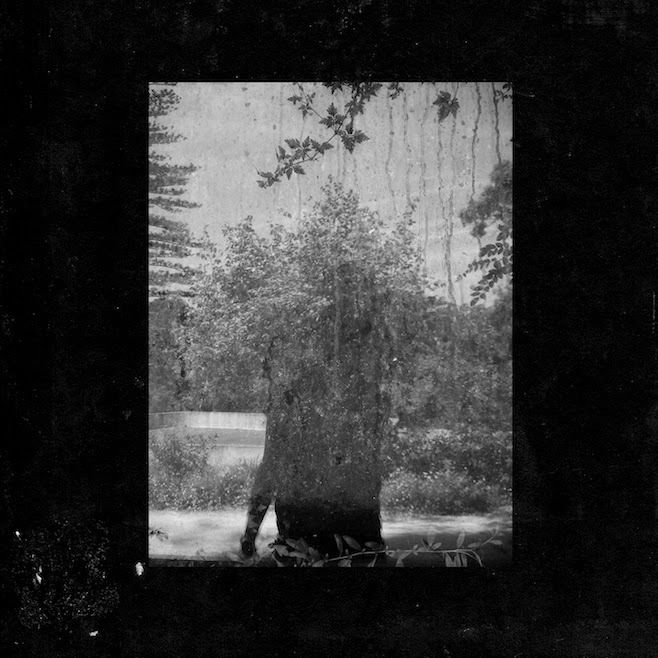 For now, though, arguably a must listen for this week, as it's one of the more interesting releases. Saint Saviour - In the Seams: I don't know much of anything about Saint Saviour, but I'm glad I listened to this one. 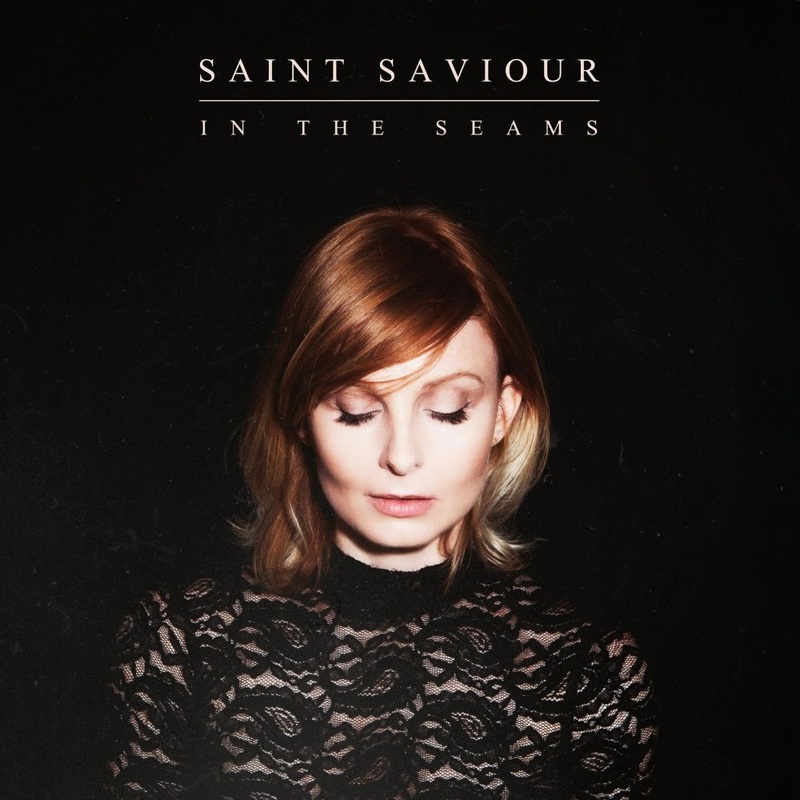 A nice piece of gorgeous folkish-style songs that really have a lot going for it. Fits right in with a lot of the fare we talk about here, so you should give it a shot. 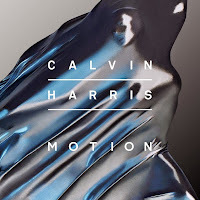 Calvin Harris - Motion: The pop offering of this week is a new record from Calvin Harris. It says a lot about the mainstream acceptance of club-ready tracks these days that a song like "Slow Acid" can fit right in with the mainstream attempts of songs featuring Ellie Goulding and Haim, but if you can get past this album effectively being a further jump into the mainstream for Harris (I still can't believe this is the same guy who did "Acceptable in the 80s" so many years ago), you'll probably find something to like.